A day of sitting and walking meditation. Please arrive before the doors close at 10.30am. Participants are asked to commit to the full day (alternate 35 minute sittings with 10-minutes slow walking). The lunch break will also be in silence and will be from 12.30pm to 2.00pm. 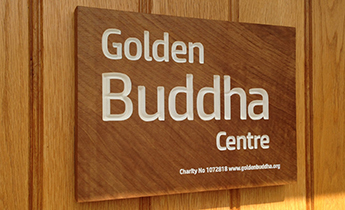 Please bring vegetarian lunch to share (no meat or fish, please, in line with the ethos of the centre). 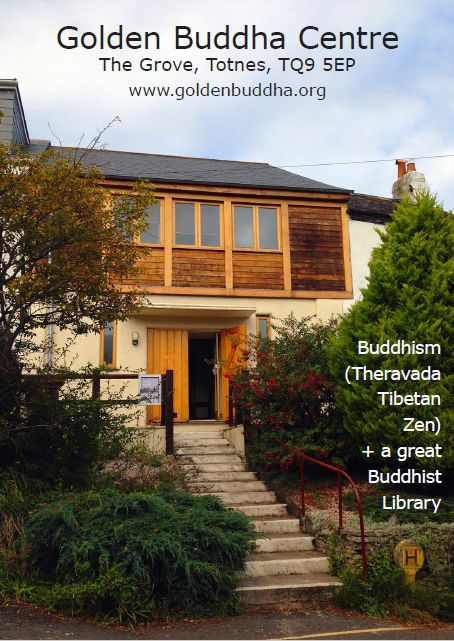 Buddhist Meditation at the Golden Buddha Centre, Totnes, Devon TQ9 5EP.